CABNA (1969) The oil screw Cabna was consumed by fire November 1, 1969 at Nenana. CARL WHITE (1926) The stern wheel steamer Carl White was reported at Fairbanks as a total loss and abandoned as unfit for use on September 24, 1926. CARRIE (1915) It was reported that the gas screw Carrie was lost at Tanana on September 25, 1915. CARRIER (1915) The 6 ton 38 foot gas screw Carrier burned September 26, 1915 at Tanana. No one was aboard at the time of the disaster. CHARLES L HUTCHINSON (1910) The 80 ton barge Charles L Hutchinson foundered and was lost at Kaltag on the Yukon River in 1910. 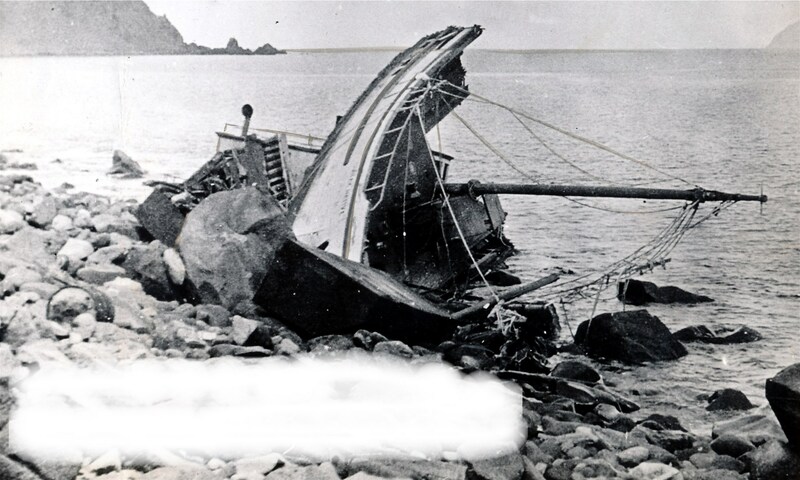 She was built in 1898 and valued at $6,000 with cargo at the time of the casualty. CITY OF PARIS (1901) The stern wheel river steamer City of Paris was destroyed by fire at winter quarters on October 13, 1901. The casualty occurred at Bergman on the Koyukuk River and was said to be caused by marauders looking for liquor. The vessel was burned to the water line. CLOY E (1974) The tug Cloy E burned and sank July 21, 1974 near Marshall. COLUMBUS (1925) The 44 ton barge Columbus was wrecked and foundered at Holycross on the Yukon River in 1925.